Tim Seymour is Owner and CEO of EMMROD Fishing Gear. Tim purchased EMMROD Fishing Gear from the founder Duane Markley, who as an avid outdoorsman, designed the EMMROD with the desire to create the best back pack fishing pole on the planet. Since EMMROD’s inception in 2002, 30 different fishing poles have been designed to meet the most grueling standards of environment, conditions, survival, of the demanding angler worldwide. 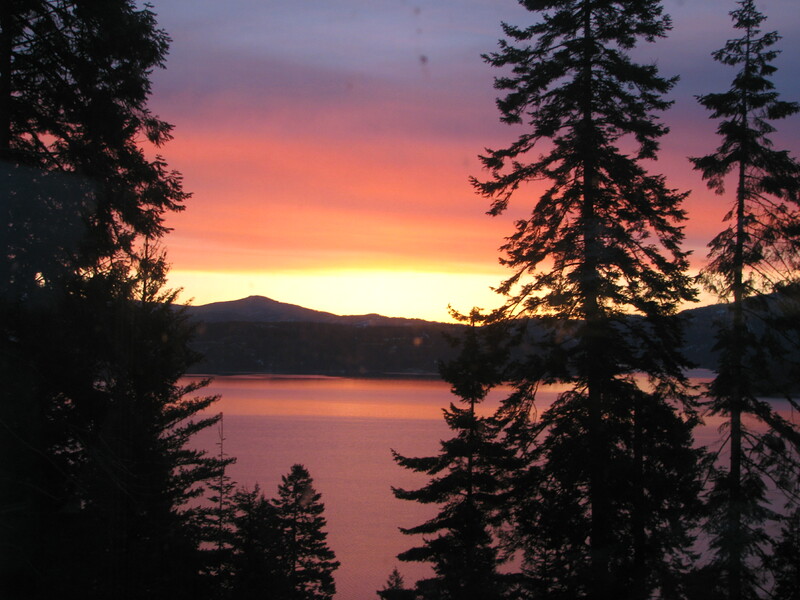 EMMROD® is a family owned and operated business, ideally located in Northern Idaho's fertile fishing region. For generations our family has been fishing America's natural waters, from Alaska to the Florida Keys and from Boston to the Panhandle of Mexico. EMMROD® is a research, design, develop and production company. We are dedicated in our pursuit of manufacturing the most innovative, high quality, compact fishing gear and accessories on the planet. Our product's natural ergonomics, breakdown efficiency, space saving design and rugged durability are unmatched anywhere in the fishing market place today. EMMROD's® engineers use state of the art 3-D solids CAD to generate our exciting new designs. We then incorporate high-end industrial grade resins and metals that provide a lifetime of quality, reliability and durability for your fishing needs and pleasure. EMMROD® feels that fishing should be a fun adventure for the entire family, lacking in stress and unnecessary complications. We guarantee that anglers of all ages and experience levels will agree that Emmrods are by far the most fun fishing system in the world.